Diving in Perhentian patches of soft corals along Anemone and Clown Fish will also greet you underwater. 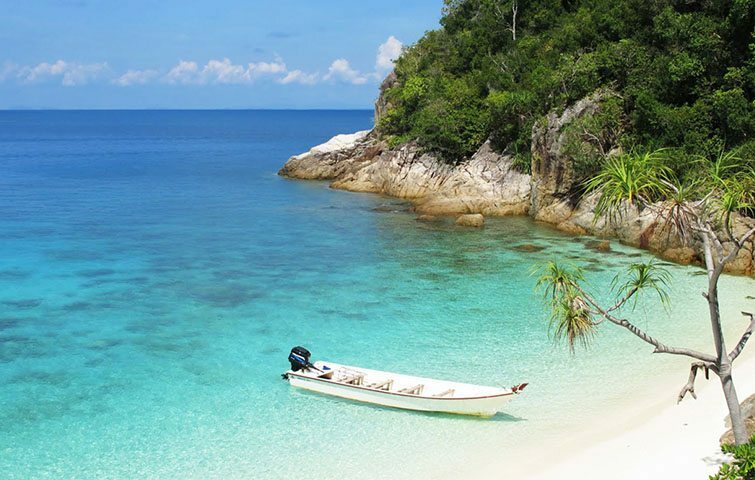 The natural beauty of Perhentian islands located 19 kilometers or 10 nautical miles off the coast of northeastern Malaysia offers a great experience for scuba divers. It is a beautiful group of small islands that lies approximately in the state of Terengganu and 40 miles or 64 kilometers south of the Thai border. Pulau Perhentian Besar or Big Perhentian Island and Pulau Perhentian Kecil or Small Perhentian lsland are the two main islands of Perhentian. Perhentian island has a tropical climate and due to the eastern monsoon, the diving season in the island is limited to the period between early March until ending of October. 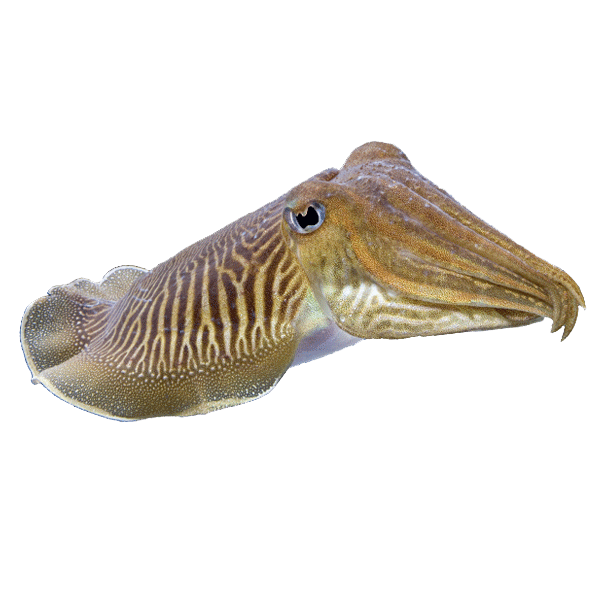 Seas can be tough and choppy, the sky is overcast, and currents may be too strong for scuba diving outside the period of March to October. Expect a good average temperature and nice weather in the months of January, February, October, November and December. If you opt for rainy season, months of June, July, August, and September are perfect. On average, May is the warmest month while December has the coolest weather. Pronounced as Perhen-TEE-AHN, Perhentian or “stopping point” in Malay became a staging point for traders from Malaysia to Bangkok. But today, it is one of the greatest scuba diving destinations in Malaysia. Explore the beauty of underwater through scuba diving as Perhentian island offers you with wonderful throve of marine life and corals. With the good visibility, plenty of fishes, specifically Parrot Fishes and hard corals can be seen. Patches of soft corals along Anemone and Clown Fish will also greet you underwater. It is also once a habitat for green and Hawksbill Sea Turtle. Black Tip Sharks can also be witness in the island. Season is between March to October. Check our trip schedule or contact us today and book your next dive trip.